Wilder Gonzales Agreda interviewed me for his radio programme PERÚ METAMÚSICA at Radio Comas 101.7 FM, Lima, Peru. To listen, click below on the Mixcloud player. The interview starts at the 33’05” minute. > The interview was broadcasted on 5 February 2017 at 10pm in Lima. 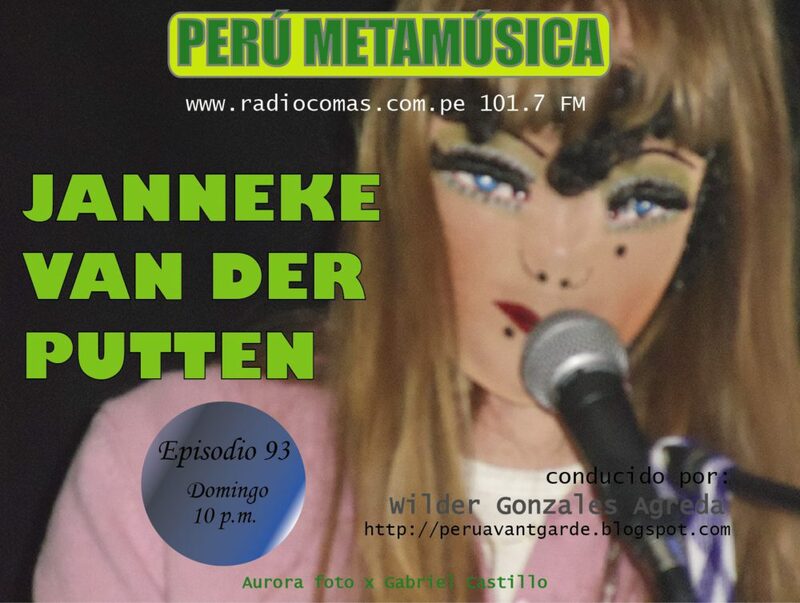 > Wilder Gonzales Agreda is musician, composer, journalist at Peruavantgarde and label founder of Super Space Records. > Thanks to Artist-in-Residency Aloardi (Arista in Resistance Aloardi).